Over the last few years, outrageously expensive performance cars have actually gotten a lot nicer to drive. So if the only thing holding you back from buying, say, a brand new Lamborghini or McLaren was the hassle of navigating daily traffic, worry no more! The high-performance cars I was lucky enough to drive in 2016 showed how much improvement there's been, while still maintaining all the supercar excitement. 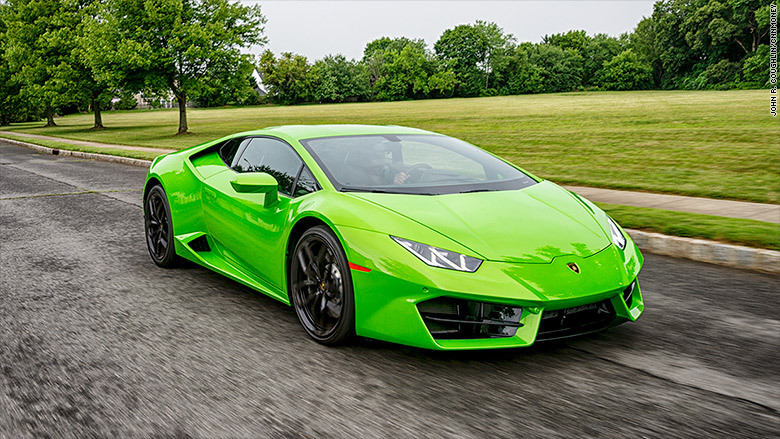 The new Lamborghini Huracán 580-2 manages it marvelously. It strikes a perfect balance between raw supercar aggression and daily livability. It's different from many other Lamborghinis in that all of its 573 horsepower goes to the back wheels rather than to all four wheels. To some people, that might sound like a bad thing, but it's actually a marvelous thing. This Lamborghini is just as comfortable as its more powerful all-wheel-drive Huracán relatives, but with an extra dose of edge. It feels quick, responsive and fun. As an added bonus, with a starting price of $200,000, it costs almost 20% less than the more powerful all-wheel-drive version. 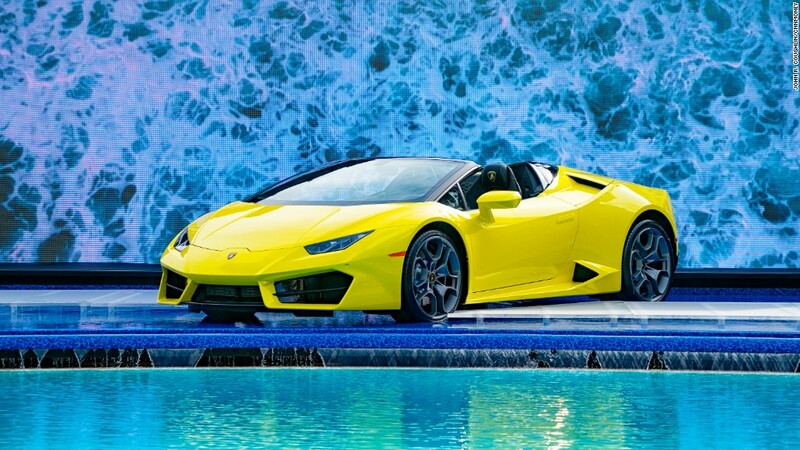 And Lamborghini recently unveiled the Huracán 580-2 Spyder convertible. So now you really can have it all. Also this year, McLaren, a British competitor to Lamborghini, introduced the McLaren 570GT. 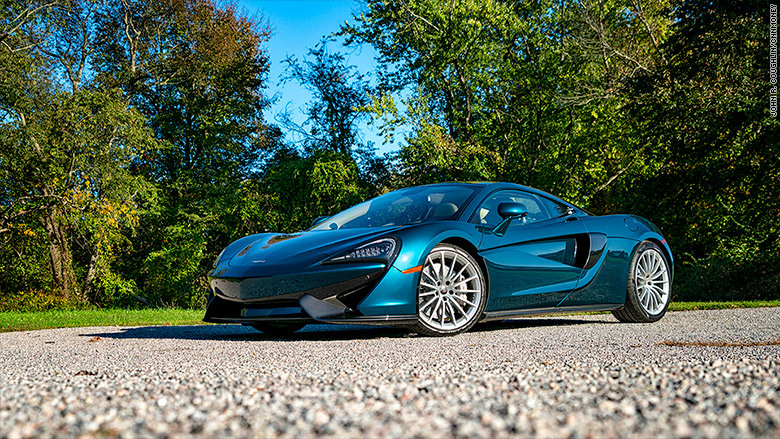 It's a somewhat more laid back and travel-friendly version of its "entry level" super car, the McLaren 570S. 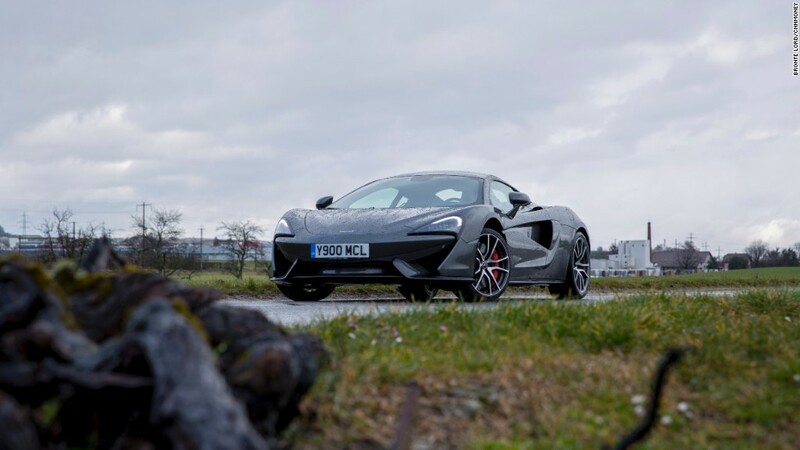 Besides having somewhat softer suspension in its "Normal" setting, the McLaren 570GT adds some cargo space over the engine just behind the two occupants. The 570GT still delivers all the excitement you could want in addition to being able to carry a change of clothes. Also, far from making the car look weird, I actually like the appearance of the roomier 570GT better than the more tightly wrapped 570S. Fuel-saving hybrid technology is the next big thing in high-performance. We've seen it before on ultra-pricey cars like the Porsche 918, Ferrari LaFerrari and McLaren P1, cars that sell at or near the $1 million mark. Now you can get the American-built, and very exotic-looking, Acura NSX hybrid for a mere $156,000. 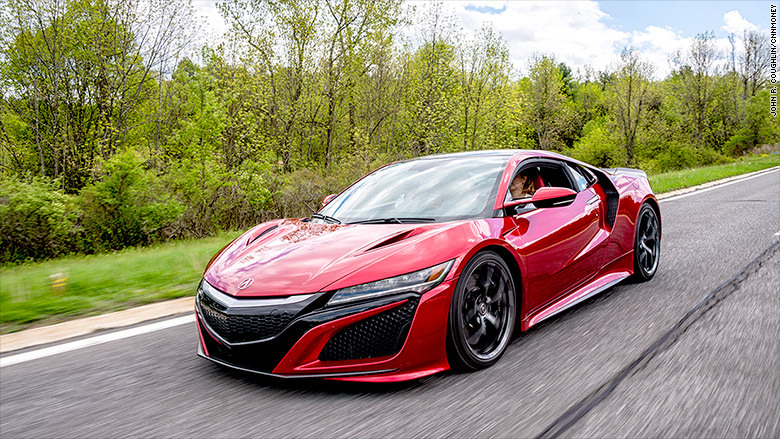 Named Road & Track magazine's "Performance Car of the Year," the NSX can tear around a racetrack at high speeds with a surprising lack of drama. You can then leave the track, as I did, and take it onto winding roads to enjoy its unique personality at street speeds. With a turbocharged V6 engine and three electric motors, it's an aggressive performance car, but there's something endearingly geeky about it. As you drive, you can't help trying to pick out when it's pulling power from the gas tank versus the batteries. For those with the means to own an expensive and impractical exotic car, there's never been a better time.